Welcome to week #2 of Camera Lucida Photo Challenge! 1 a prickly bush or shrub that typically bears red, pink, yellow, or white fragrant flowers, native to north temperate regions and widely grown as an ornamental. Give us your best interpretation of ‘Rose’! … might that be a beautiful red flaming rose; a warm pink fragrant candle; a white rose petal resting on the sidewalk; your favourite rose colour fashion piece…or just a snapshot of your multi-colour rose garden. Tell us the story behind the image…is it a memory or a sudden emotion!? 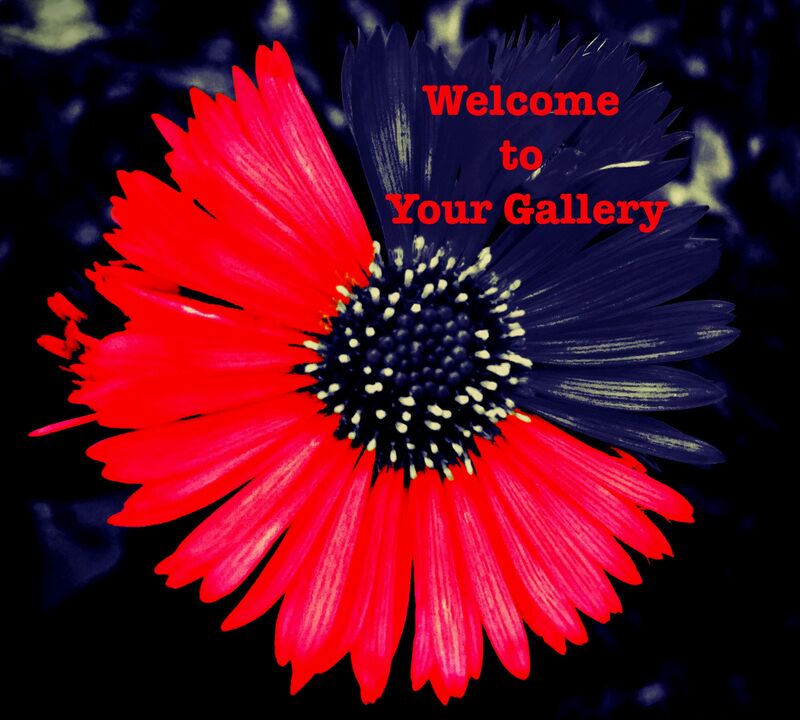 Please upload your entry every week starting from Wednesday to ‘Your Gallery’ which I am hosting through InLinkz, by clicking on the ‘Your Gallery’ badge below. At the end of each challenge I will share with you all the entries which were brought to the gallery and introduce you to their makers. Thank you very much to all of you, who submitted your entries…beautiful interpretations! 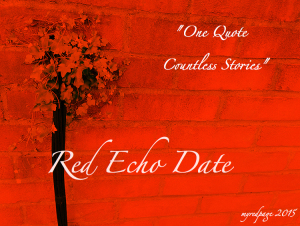 A special mention goes out to Catherine who’s entry was a short story…absolutely loved it, well written with beautiful scene set…you can all read it here…Enchanted story! THIS WEEK SHARE YOUR ROSE MOMENT! Thank you for your entry:) Great interpretation….beautiful bouquet! Thank you very much for you entry…it made me very emotional! I hope in a good way! 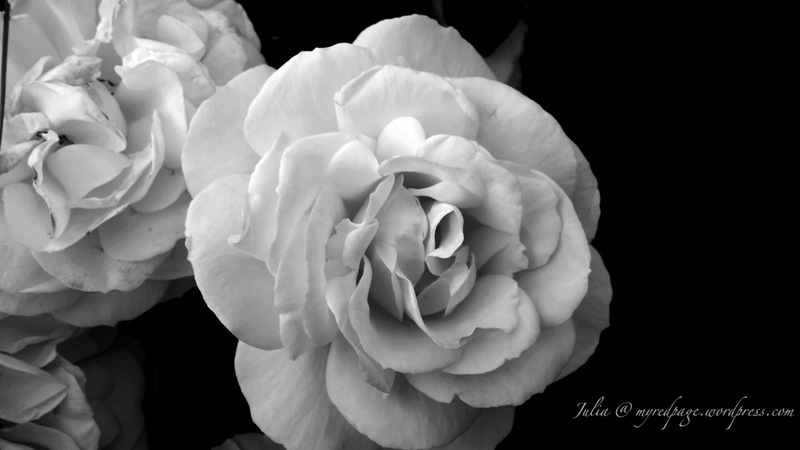 Take a peak at a new Photo Challenge…this week’s theme: Rose! Thanks for inviting me Julia! Posted in the links page, Enjoy! Well, this is an opportunity to do something different, you can always go for the colour rose and not the rose itself…just a suggestion!